Naturally tanned skin for a fresh look and “glam-tanned”. A fluid tanning cake in ultra-light gel, perfectly flowing on the skin of the face without weighing its features. Stratifying texture gives a light and modular cover, making the complexion uniform and toned. Naturally glow finish thanks to the presence of super thin pearls that blend with the complexion. 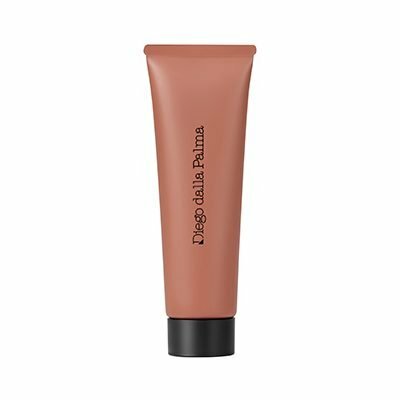 To be mixed with the foundation or to be applied alone, it gives a radiant and smoothing effect for a sun-kissed skin !